This is one of the simplest and delicious breakfast you can prepare in a jiffy. Adding vegetables makes this upma even more healthier. 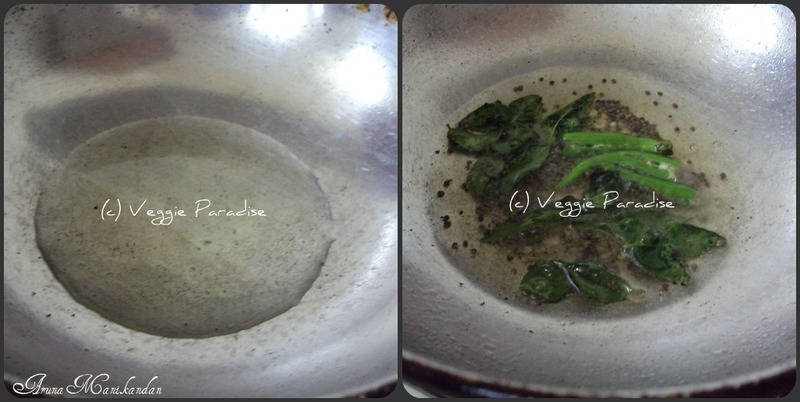 Heat oil in a pan, add mustard seeds, when they stop spluttering add urad dal ,sprig leaves. Saute for a min. 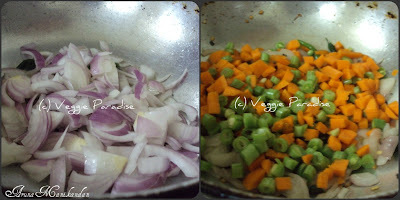 Add green chillies chopped lengthwise, fry for a min. Add the chopped onions,saute the onions until they turn translucent, add the chopped veggies, with little salt, saute it well. When the veggies are half cooked,add 2 and 1/2 cups of water , along with salt. Close the pan, and allow the water to boil. When the water boils, keep the flame low and add the wheat rava slowly ,keep stirring as you keep adding the rava to prevent the lump formation. 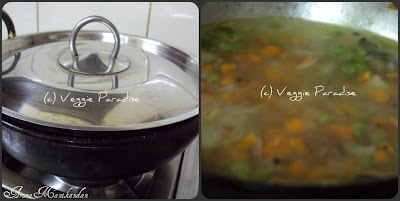 Close the pan, and allow it to cook for 10 min, remove the lid and stir it gently. Now let this cook for 5 more min. Finally switch off the flame and serve it hot. I love godhumai rava .. the nutty flavor of it .. yummy. I love godhumai rava upma...this can be made in a jiffy and it tastes wonderful and also can be enjoyed without any guilt. upma looks so healthy and yummy ! 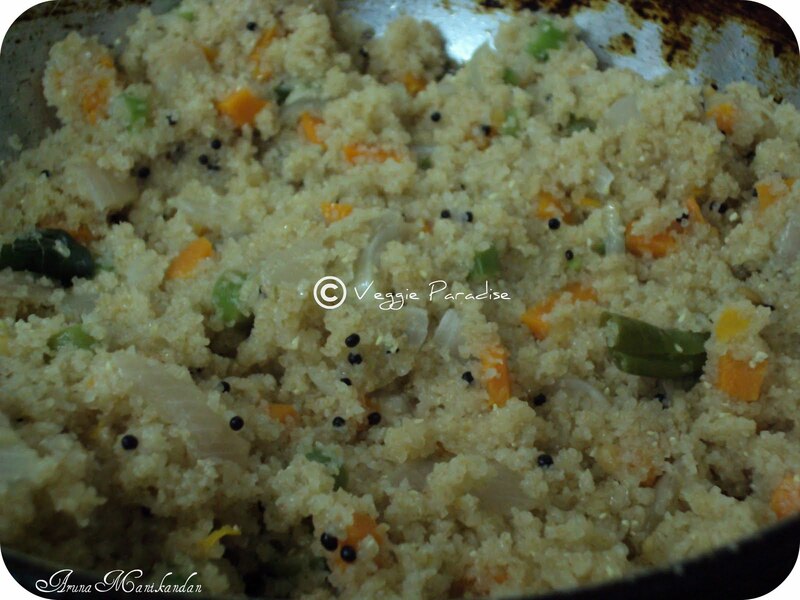 Very healthy upma.love to have it as a nreak fast. Very interesting and healthy recipe. 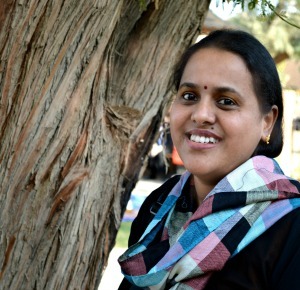 Loved your blog and shall visit here often! Keep in touch. I am following you too! 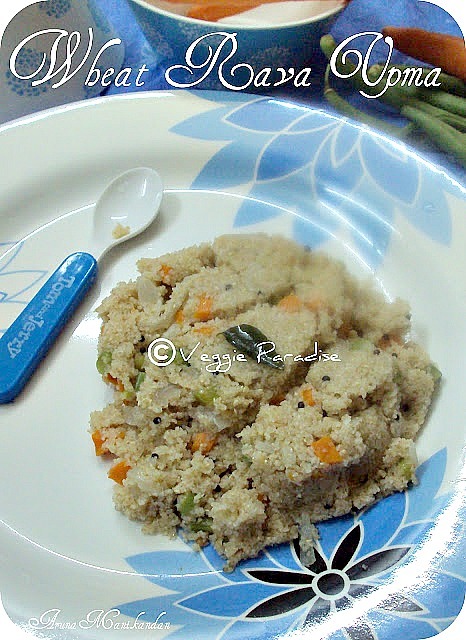 Very healthy & delicious upma. Love this healthy and filling upma,fantastic! Colorful and delicious, nice one. That's very well explained dear! 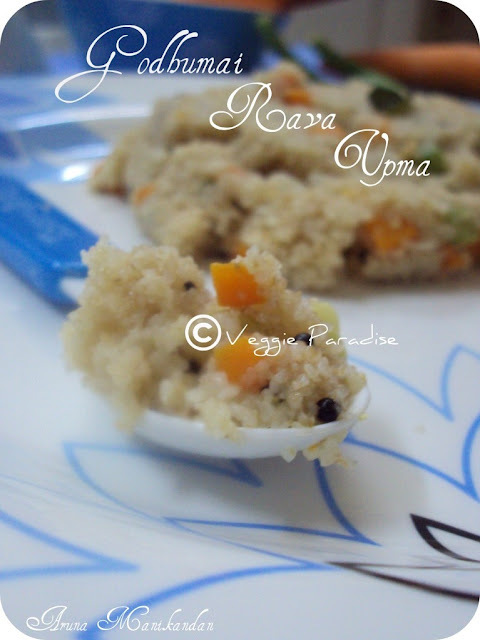 Easy to make wheat rava upuma...Thank for sharing..
healthy and nice breakfast !! Aruna, great! Loved this recipe. Love to try different kinds of upma and yours is truly appealing! looks colorful and seems nutritious..
Nice step by step instructions... And lovely snap shots - esp the last one !! this is one of simplest dinner yet healthy nice! This is called lapsi isnt it? 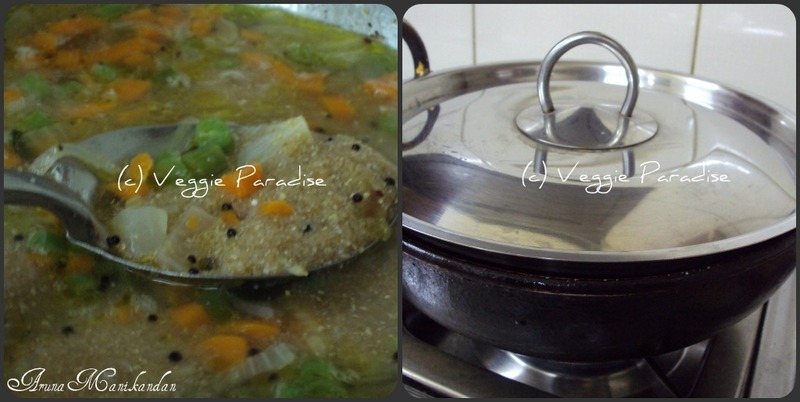 We also prepare it, its the healthiest option. This will be my favorite dinner meal. Looks so yumm with all those veggies. 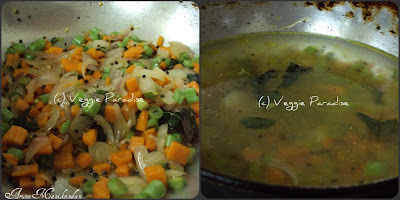 I was searching for blogs related to indian marathi dishes.Great work .My kids will love it. So delicious and yummy upma. Very well explained yummy upma. 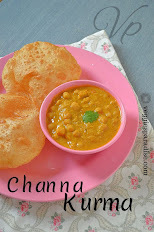 Happy 2 be here on your space,i love wheat rava uppuma..my fav combi is tomato chutney!